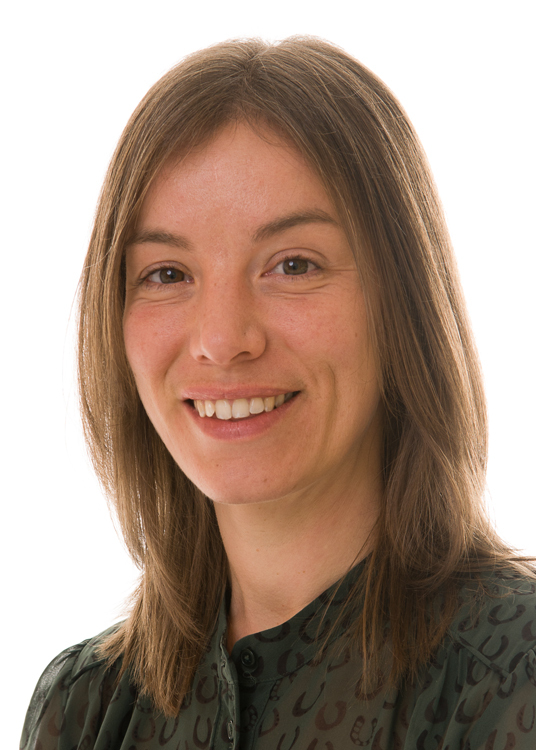 Tara Furlong chair@rapal.org.uk has twenty years’ experience in adult education and training in the private and public sectors in the UK and abroad, specialising in integrated English language, literacies and digital learning. 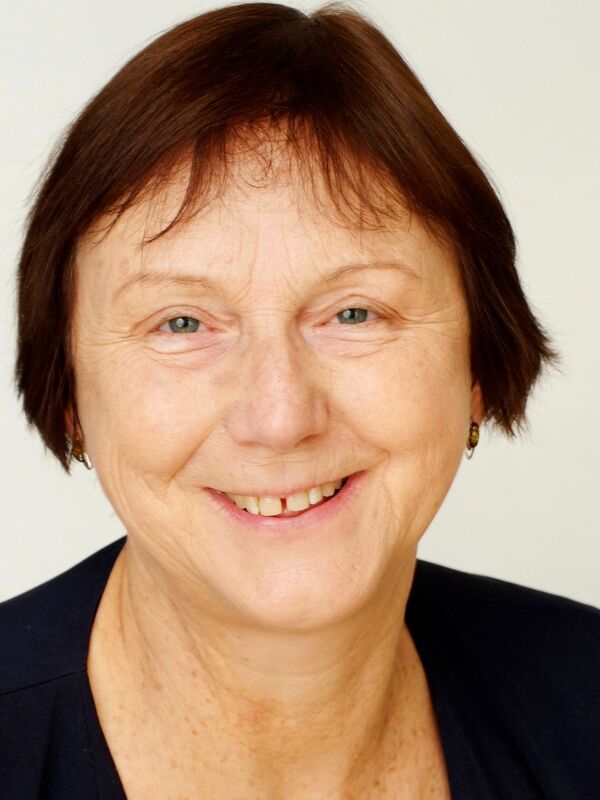 She is involved in delivering professional development via national organisations in the UK, and publication work; and has an established history of designing and implementing systemic curriculum quality initiatives in education providers. Tara has an ongoing interest in the relationship between multi-modal and contextualised versus abstracted learning; its mirror in social and literate practice and language across life spheres; and the function of storytelling in co-ordinating action. As well as work with Designing Futures Ltd, Tara does pro bono work for RaPAL, BALID, and is an active local school governor. Sarah Freeman treasurer@rapal.org.uk for queries about accounts. 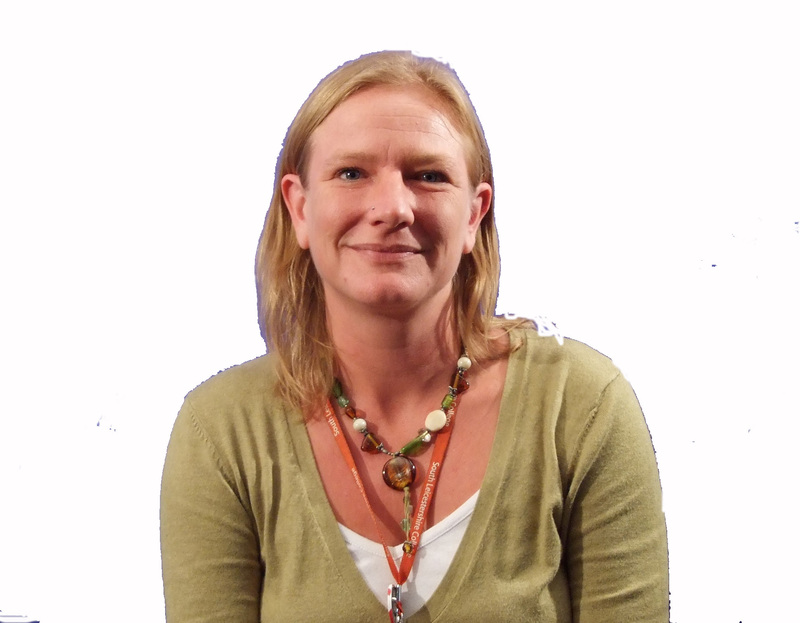 Toni Lambe secretary@rapal.org.uk for queries about meetings and official communications. Toni has been involved in adult literacy education in a variety of capacities since the early 1990s and has considerable experience as an adult literacy tutor and tutor trainer. She has worked as an Adult Literacy Organiser and has strong background in the design, development, and delivery of family learning, and workplace learning programmes. Her teaching experience includes maths in FE. Toni has a particular interest in the links between literacy and equality and is currently working towards a PhD. Her research involves exploring the tensions between theory, policy, and practice in adult literacy education. Jo Byrne membership@rapal.org.uk for membership. Jo has worked in education for the last 15 years, doing various roles ranging from managing regional and national projects to providing an active role in supporting colleagues across the education sector as well as managing events across the region. She is actively involved in supporting RaPAL so please do contact her with any membership enquiries you may have. This post is currently vacant. If you might be interested in volunteering for this role, please do contact any of us to discuss. Ordinary member posts are currently available. If you might be interested in volunteering for these roles, which run for a year or more and generally involve participating in working groups on current projects, please do contact any of us. Julie Collins web@rapal.org.uk for queries about the website. Jo Dixon digital@rapal.org.uk for queries about social media and other digital activity. Jo’s teaching experience spans two decades and includes teaching ESOL, adult literacy, family literacy and ICT in various college and community settings. She has a track record of using new technologies to enhance teaching and learning, has been involved in projects with the NRDC and EMCETT as a practitioner-researcher and has co-authored a number of literacy and ESOL e-learning and m-learning products. 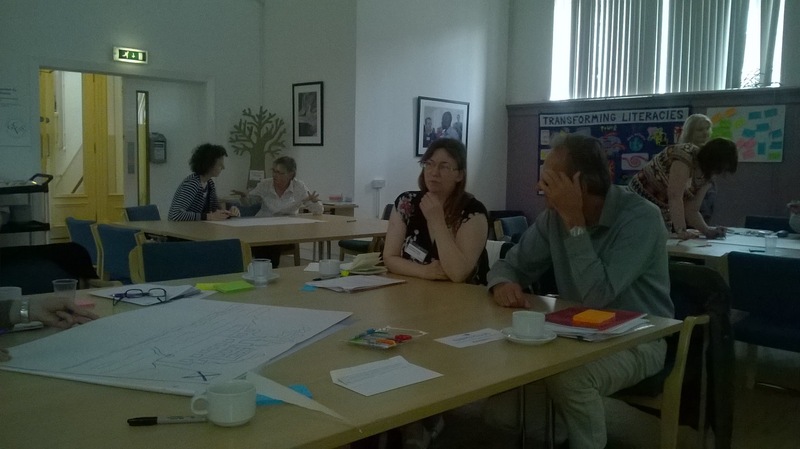 Currently, much of her time is spent working on her PhD research exploring approaches to increasing digital inclusion with ESOL literacy learners. Yvonne Spare journal@rapal.org.uk for access to and distribution of the journal. 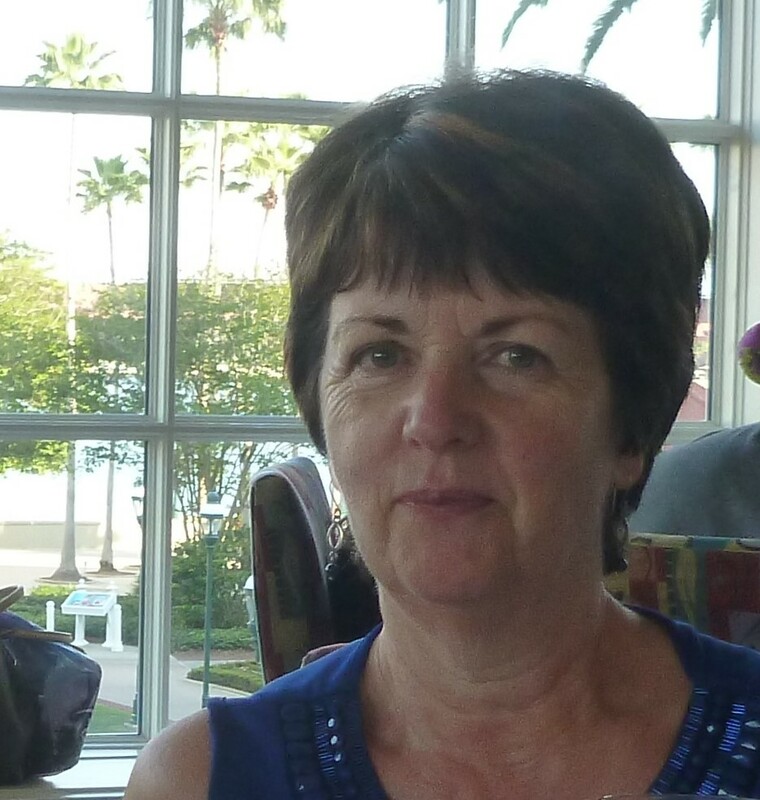 Yvonne has been Journal Coordinator since 2015, having also been Membership Secretary for five years, enjoying being the first point of contact for RaPAL members. She has been involved in adult literacies teaching and training for 25 years, with a special interest in family literacies and workplace learning. Before joining the RaPAL management group she was working for several years carrying out research for the University of Sheffield, NRDC, National Literacy Trust and the Reading Agency, among others. She also runs a proofreading and editing service for business and academic writers. This post is currently available. If you might be interested in volunteering for this role, which runs for a year or more, please do contact Yvonne on journal@rapal.org.uk . 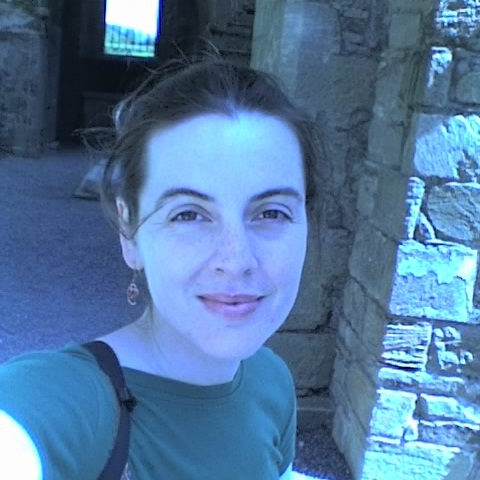 Claire Collins productioneditor@rapal.org.uk for queries about production of the journal.